HWPL, the Strong Peace Wind: Peace News? No, Yemen conflict! Peace News? No, Yemen conflict! 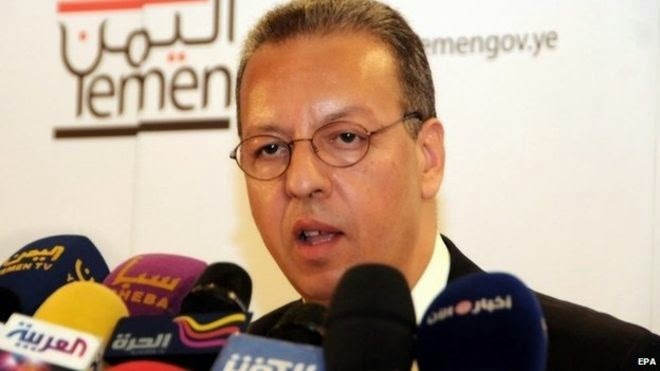 The UN's special envoy to Yemen, Jamal Benomar, has stepped down from his post amid criticism of his failure to broker an end to the conflict in the country. The UN said it would name a successor "in due course" and "spare no efforts to relaunch the peace process". The Moroccan diplomat is believed to have come under pressure to resign from Saudi Arabia and other Gulf states. 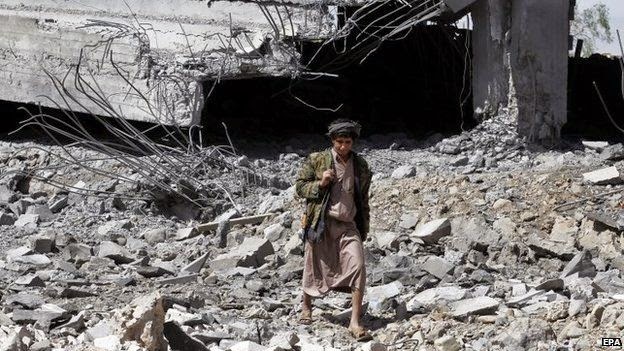 A Saudi-led coalition is conducting air strikes against Houthi rebels who forced the president to flee abroad. The UN says more than 70 people have been killed in escalating violence since 26 March, but officials believe the actual death toll may be far higher. In 2011, Mr Benomar brokered a Gulf Co-operation Council-backed political transition plan after a popular uprising forced long-time President Ali Abdullah Saleh to hand over power. However, the transition gradually unravelled, and a dispute between Mr Saleh's successor, Abdrabbuh Mansour Hadi, and the Houthis turned into a war. After the Houthis swept into the capital Sanaa last September, toppling the widely unpopular transitional government, Mr Benomar negotiated a peace accord between the rebels and President Hadi that analysts say neither honoured. In January, arguments over a draft constitution led to the Houthis taking full control of Sanaa and placing Mr Hadi and the prime minister under house arrest. 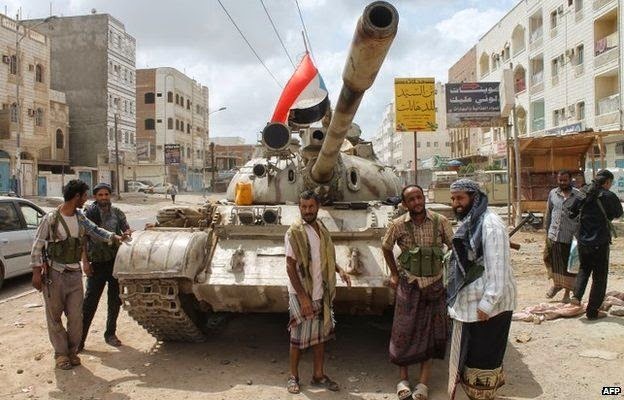 The president subsequently took refuge in Aden, but the rebels and allied army units loyal to Mr Saleh reached the southern port city at the end of March, prompting him to flee the country. Western diplomats said Mr Benomar had faced mounting criticism from Saudi Arabia and other members of the GCC for his failure to persuade the warring parties to attend peace talks. Both the Houthis and President Hadi had also grown impatient with him, Yemeni political sources told the Reuters news agency. On Wednesday evening, a UN spokesman revealed that Mr Benomar had told Secretary General Ban Ki-moon that he was interested in "moving to another assignment". "A successor shall be named in due course. Until that time and beyond, the United Nations will continue to spare no efforts to relaunch the peace process in order to get the political transition back on track," Stephane Dujarric said. I think of Peace and War, Peace activist Man Hee Lee. Because Peace and Man Hee Lee peace activist go hand in hand. In order to achieve world peace and restoration of light, the religious world must be unified beforehand. How will it be unified? The world of religion must be overcome with truth and unified with truth. This unification then brings about peace and restoration of light in the world. For this to happen, presidents of many countries must sign to put in the international law an article (clause) supporting ‘cessation of wars, world peace and restoration of light’. The people of the world must love their neighbors as themselves, without regard for nationality, race, or religion, with the same unchanging love that the heavens show in providing us with light, rain, and air. Now, that's no longer a dream to have world peace! Why don't you join peace advocate Man Hee Lee and make the dream of peaceful world a reality. War will disappear from in the peaceful world soon. Global Peace Summit by HWPL, Success! 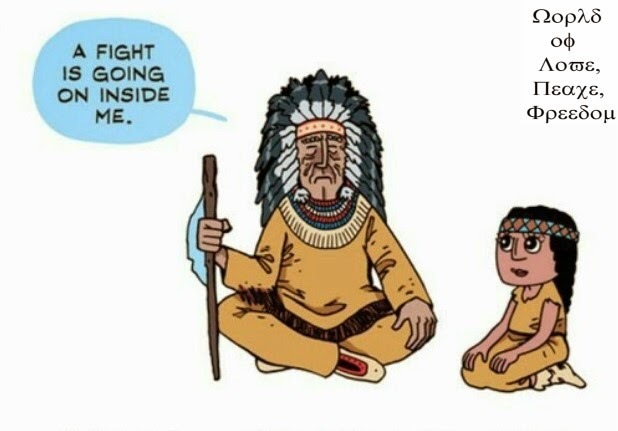 PEACE AND WAR, WHAT'S CAUSE?